As local officials on the Texas-Mexico border scramble to accommodate thousands of recent migrants from Central America and beyond, they are bracing for the U.S. to expand its “Remain in Mexico” policy, which could send many more people back across the border to wait while their asylum claims are processed. The new policy, which is already in force at the Tijuana-San Diego border, has officials in the Mexican state of Chihuahua concerned that they can’t handle the coming waves of migrants. 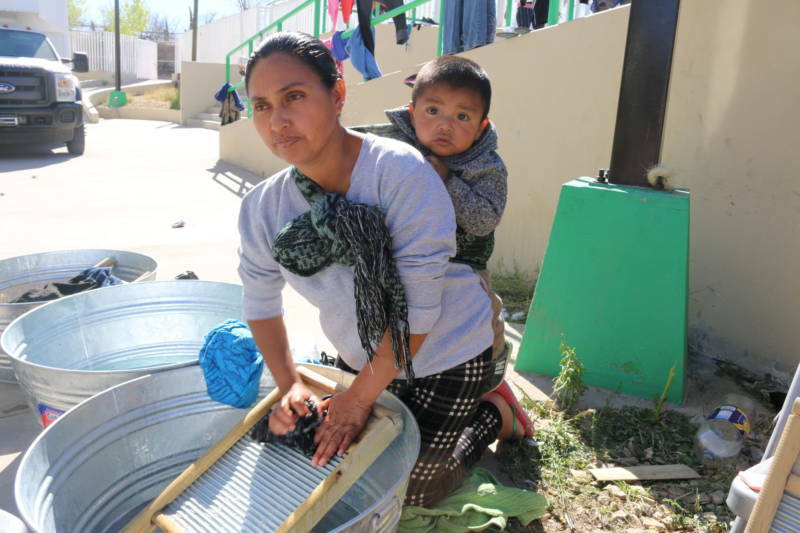 Since late October 2018, more than 8,000 migrants have arrived in Juarez, many coming from Central America, Cuba, Russia and countries in Africa, including Angola and Cameroon. Galindo was one of several state and local leaders who met on Friday with Customs and Border Protection and other U.S. immigration officials at the Mexican Consulate in El Paso about the policy. Over the past few weeks, officials have been attending meetings like these while maintaining a local sports arena-turned-shelter for hundreds of migrants waiting to ask for asylum in the U.S.
An official with Mexico’s federal immigration agency, Instituto Nacional de Migracion, declined to respond to questions about negotiations between the U.S. and Mexico concerning the program and its expansion because he was not authorized to do so. The new policy began in late January in Tijuana, where The New York Times has reported that at least 120 migrants have been returned to await their first date in U.S. immigration court. Officials in Juarez had been told the program would begin there as early as last Friday. However, in a conference call that day, senior DHS officials told reporters that the program would not immediately begin but that the number of migrants returned to Mexico for processing would “grow exponentially.” The officials also did not say when or how the program would expand. Chihuahua officials are worried that communities along the border will have to deal with the return of migrants without federal help from either country. Officials also fear it could make life chaotic in an area experiencing what they say is an unprecedented influx of migrants. Human rights advocates on both sides of the border have questioned whether the Remain in Mexico policy is legally valid under Mexican law. When a deal is made with another country, an accord or convention is formalized, said Blanca Navarrete, director of Derechos Humanos Integrales en Acción. “We know that no signed agreement exists,” she said, adding that the policy also violates the rights of asylum-seekers under the International Declaration of Human Rights. Local officials say migrants arriving in Juarez tell them they heard it would be easier to cross there than in Tijuana, where thousands of migrants, some traveling in groups or caravans, have arrived in recent months. But officials say that’s not true. 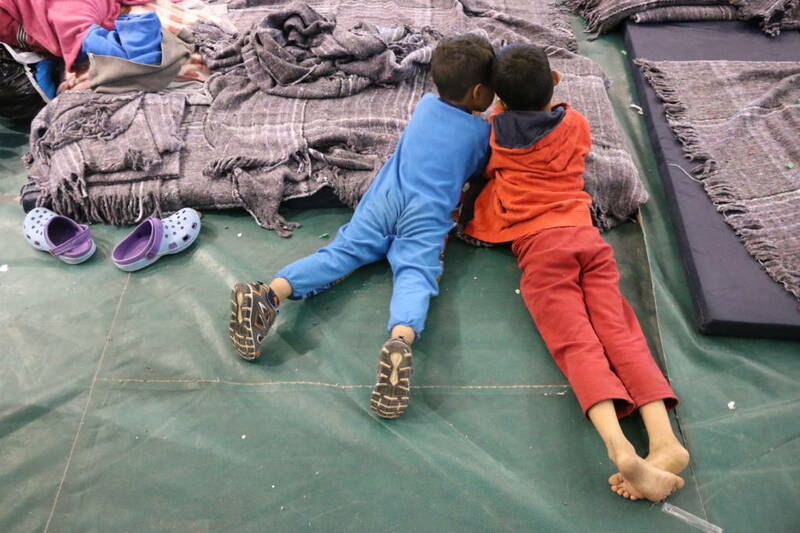 The number of families apprehended in the El Paso sector has increased 1,689 percent from last year — the greatest shift of any area along the southern border, according to U.S. Customs and Border Protection,. 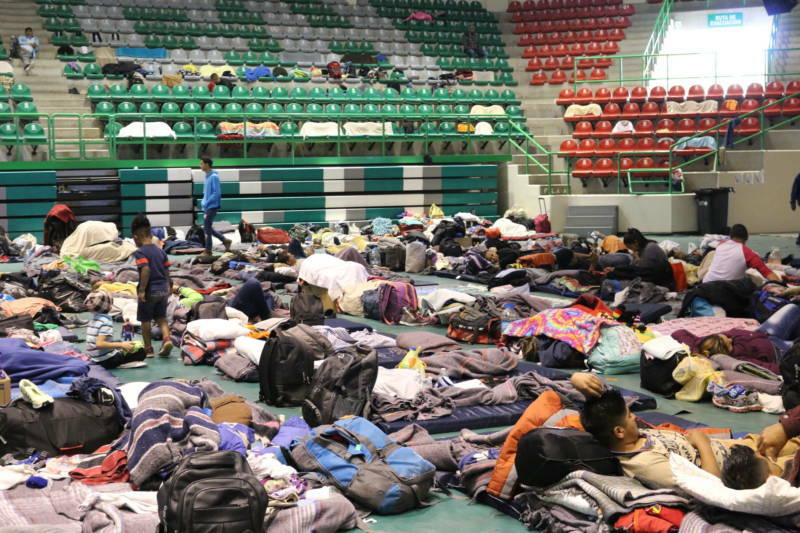 Three weeks ago, after the city’s largest migrant shelter ran out of space, Juarez officials set up a refuge in a sports arena in the town center, the Gimnasio del Colegio de Bachilleres. With the help of nonprofit groups and volunteers, the city has been providing meals, laundry tubs and medical and psychological care for about 500 migrants. One of the migrants, Darwin Oporta, arrived to Juarez on Feb. 16, three months after fleeing violence by police in his home country of Nicaragua. He wore a pink paper wristband with the number 6,074 written on it. When his number comes up, he told KQED last week, he plans to go to the border and request asylum. As for the Remain in Mexico policy, Oporta said he didn’t feel safe staying in Mexico while he waited to request asylum in the U.S.
“Mexico is not a safe place for us, especially close to the border,” he said.